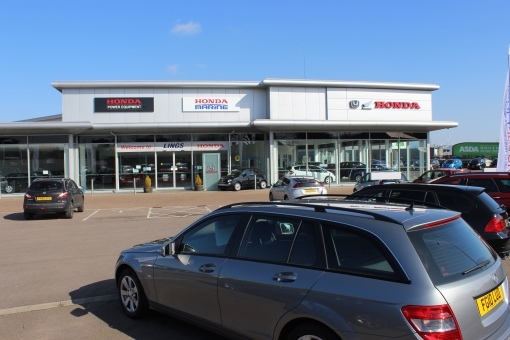 When the December flooding hit Lowestoft, one of its first victims was the major car and motorcycle showroom of Lings Honda. The premises disappeared under three feet of water and Lings had to scrap more than 150 vehicles. Once the floodwaters subsided, it became clear that some parts of the premises themselves would need extensive work. When it came to re-tiling, returning the Lings flagship to its former glory was not a quick fix. 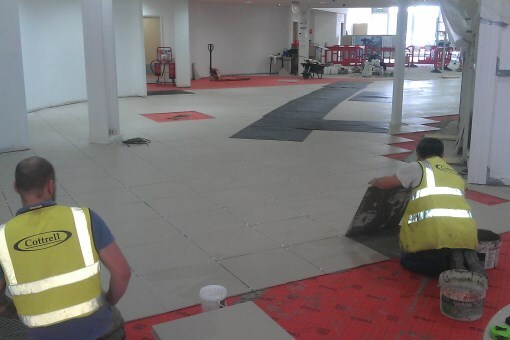 Having to wait for normal conditions was only the first hurdle; then, the site had to be made ready for tiling. By the middle of February, a team of fixers from Cottrell Ceramics was on site and working. It was not just a case of replacing tiles. BAL product support technician, Mark Dove, was closely involved with helping to minimise the potential impact of any further natural disasters. 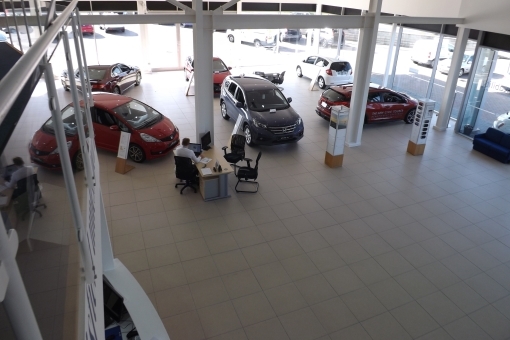 The team prepared the floors for tiling and then laid BAL’s latest technological innovation: BAL Rapid Mat. This remarkable uncoupling product requires around 20% less adhesive than cavity-based uncoupling mats. With the team tiling approximately 1,300 m2 of flooring, this would mean using almost two tonnes less adhesive and losing much less tiling time for mixing. BAL products were used exclusively for the project, including BAL Bond for priming and BAL Acrybase for smooth levelling. BAL Rapid-Mat was laid throughout, with the tiles fixed using BAL Supercover Rapid Flex and BAL Tile & Stone PTB, both in grey, and grouted with Micromax2.